I.E. 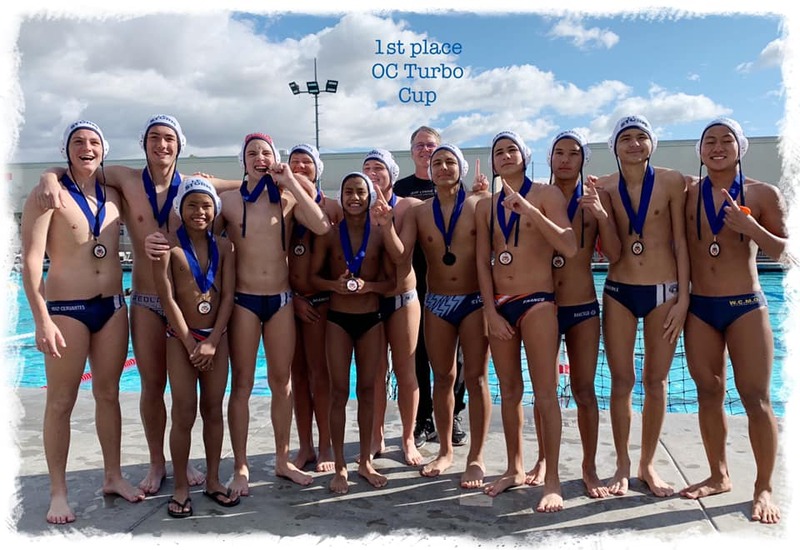 Storm is an Inland Empire, California based age group water polo club with a mission to promote the game of water polo through development of athletes of all ages and any financial status. We offer programs for children as young as 5, as well as a Masters program for 20 up to 80 (and beyond). All skill levels from beginners through National Team are accepted and encouraged to participate. Register for Junior Olympics Now! ©2019 I.E. Storm Water Polo Club / SportsEngine. All Rights Reserved.